Book cover design for a Bengali story collection. 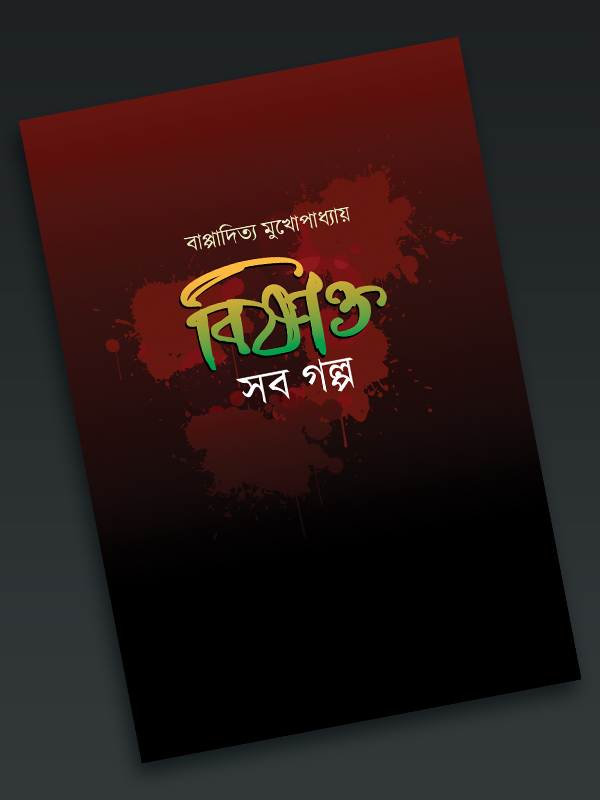 Cover artwork, calligraphy and design for Bishakto sob golpo - a collection of Bengali stories by writer Bappaditya Mukhopadhyay and published by Asomoy Prokashoni. The book is soon to be released in Kolkata Book Fair 2016.